Panel Discussion: Artificial Intelligence in Sales by John Golden - SalesPOP! The use of Artificial Intelligence in Sales has become a hot topic with a lot of hype and myth included. 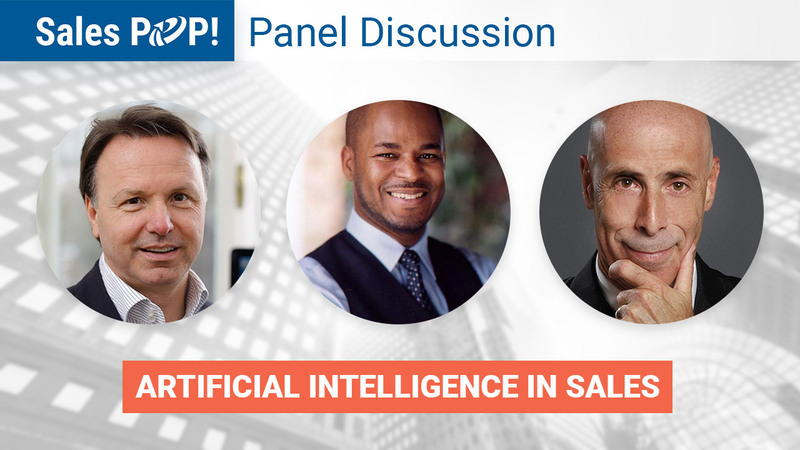 Join this expert panel who will discuss AI in Sales and cut through the noise bringing you the reality and the real benefit of AI for Sales. Join our host John Golden with guests Nikolaus Kimla, Adrian Davis and Rob Jolles on February 27th at 10am PST to as they discuss Artificial Intelligence in sales. Nikolaus Kimla – A 30-year veteran of the computer industry, Nikolaus has founded and run several software companies. He and his company uptime iTechnology are the developers of World-Check, a risk intelligence platform eventually sold to Thomson Reuters for $520 million. 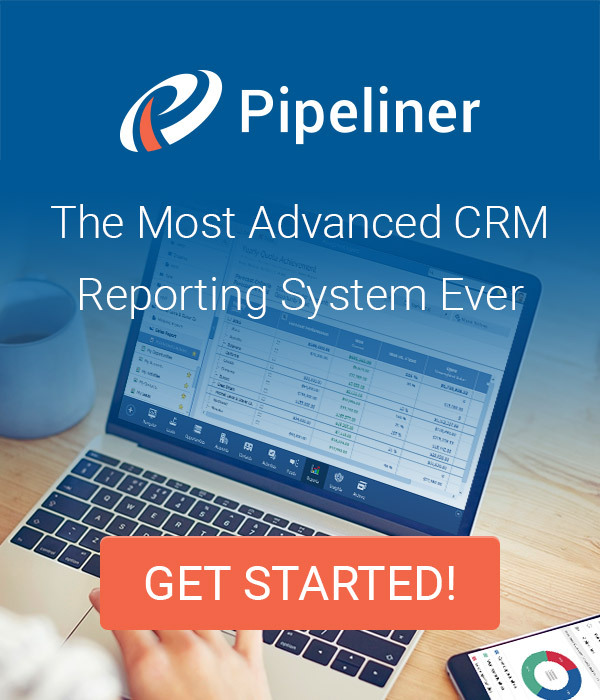 He is currently the founder and CEO of Pipeliner Sales, Inc., developer and publisher of Pipeliner CRM, the first CRM application aimed squarely at actually empowering salespeople. 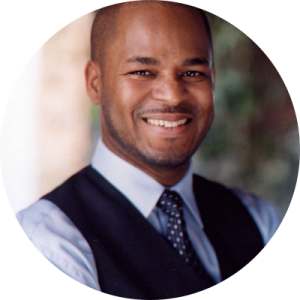 Adrian Davis – A professional speaker, author and strategic consultant. He empowers chief executives and sales leaders to create profitable growth through strategic client relationships. 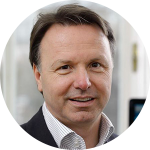 He is a provoking speaker addressing senior management and sales groups on strategy and competitive advantage. 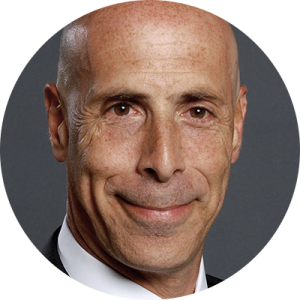 Rob Jolles has spent over thirty year, and logged over 2.5 million miles as a professional speaker specializing in sales, and influence. He is a best-selling author of five book, translated into over a dozen languages, and President of Jolles Associates, Inc.